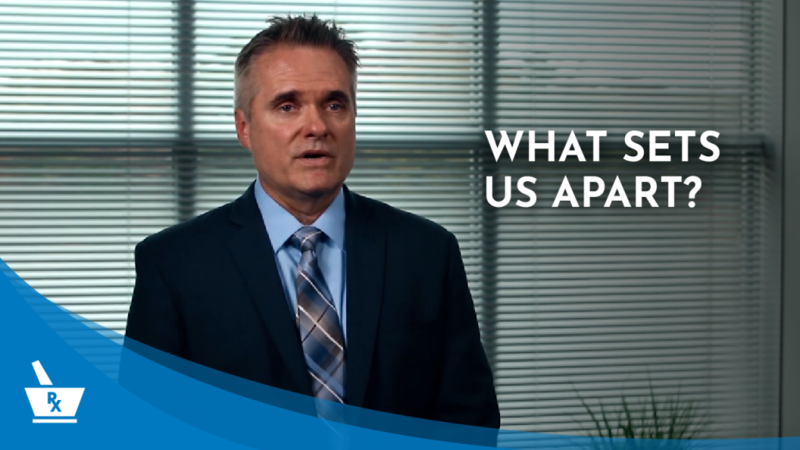 What makes Pharmacy Consulting Broker Services different from other brokers and consultants? Many so-called brokers and consultants are not legally licensed to sell a pharmacy. This can result in a deal not closing or possible legal ramifications, which could be disastrous for your pharmacy business. With Pharmacy Consulting Broker Services, you will be working directly with Dan Lannon, who is our President and CEO and is a fully licensed and insured business broker, registered pharmacist and pharmacy industry specialist, legally licensed to sell a business. Dan has experience selling retail, compounding, specialty and long-term care pharmacies to all buyer types. Dan applies current and best practices brokering pharmacy deals nationwide and has personally sold and closed on over 140 pharmacies in 42 states and counting. His combination of knowledge and experience is unmatched in the pharmacy mergers and acquisitions industry.